We can all agree that the best place to have your users is within your app. You can meet them in their email inbox or on a website, but inside an app is ideal. That means they’ve downloaded it, logged in, and then clicked on the app icon to get inside. That’s encouraging for any app developer. But what next? 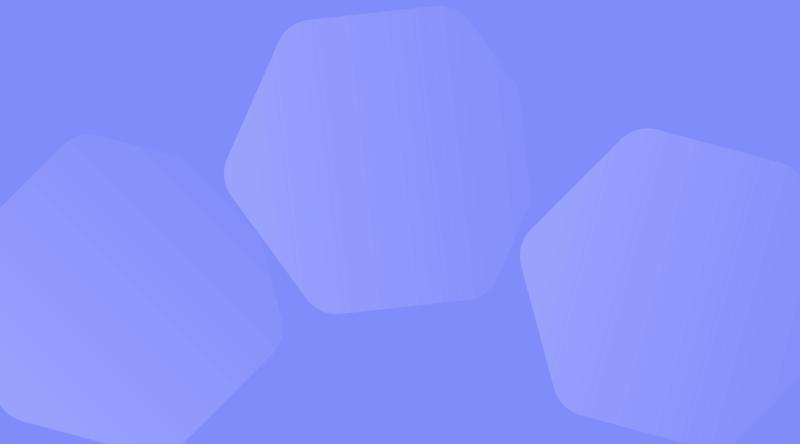 Now you’re responsible for engaging users to make sure you keep them coming back. In-app messaging can play an important role in that process. Here are a few different ways to drive engagement with in-app messaging. The unfortunate truth is that most apps struggle to hold on to users. The data shows that almost 25 percent of users abandon apps after just one use. Clearly, you don’t get a lot of time to make an impact. This makes onboarding one of the most important contributors to healthy retention metrics. This ties in with our previous point about good first impressions. Every app developer hopes to create an intuitive app experience. But no matter how much you trust the UI, it’s important to help users find their way around at the beginning. In-app messages can be a part of that process. They can be used to nudge users to explore different parts of the app and get familiar with the navigation. In-app messages can also come in handy when you introduce a new feature. Announcing a new feature inside an app lets you lead users directly to it and let them play around with the added functionality. That’s instant engagement in a new part of the app and invaluable data on how well-liked a feature is. There’s only so much you can do with a one-size-fits-all approach to in-app messaging. 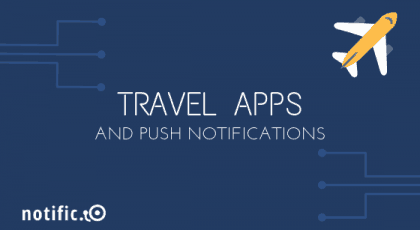 To be truly effective, you have to tailor notifications based on users’ behavior. How you go about this will depend on the kind of app you’ve created. Let’s assume your app is a mobile game. There are a few different in-app messages you could send based on user behaviors. Your most loyal users could receive discounts on premium content. Less engaged users can be given incentives to keep coming back to the game. Sending contextual messaging such as that is a powerful way to communicate effectively with different segments in your audience. So far we’ve talked about how in-app messaging can be used to engage users. Now let’s talk about how it can provide you with insights that can guide future decisions. In-app messages are a great way to find out what kind of content works with your users. You can play around with different aspects of the messages to gauge which elements have the most impact. For example, you could A/B test how well a message does when it includes an image and when it doesn’t. Does a 5 percent discount work better or $10 off? 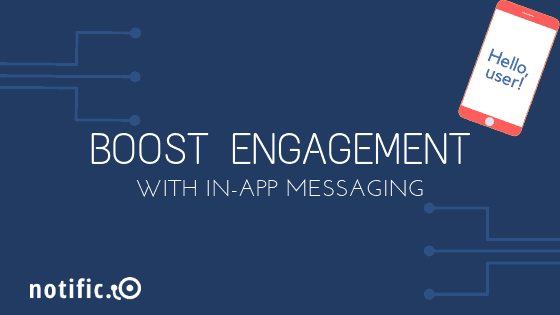 You can mine insights like that by testing the engagement on different in-app messages. The best thing about in-app messages, of course, is that users are already inside your app. What better time than that to sell them on a premium version of your app or a particular product. This is another instance where tailoring messaging to user behavior can have a big impact. You wouldn’t want to sell a new user a premium account before they’ve engaged with the free version. Similarly, offering a large discount to a user who has already shown intent to purchase a product may not be the best idea. In-app messages let you play around with different promotional ideas to find out what works best for different audience segments. That’s especially true if you use a tool like Notific.io to send in-app messages since you get built-in conversion analytics on every message.